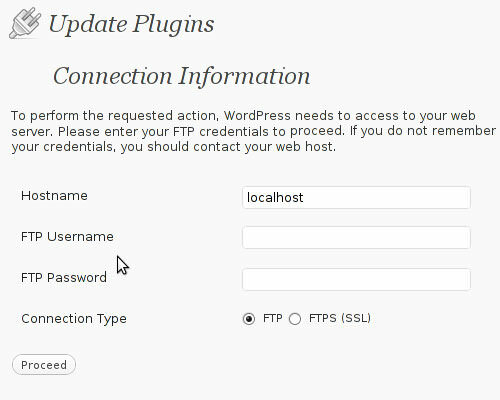 So your WP installation reported a new version of WordPress, or some of your plugins available. You clicked on the update link, but you were presented with a form like this one. If you’re using shared hosting you probably don’t remember your FTP credentials. If you have your own dedicated server, you probably never set the FTP up in the first place. This usually happens because of wonky file permissions in your WordPress installation folder and it’s subfolders. However you also probably don’t want to explore the details of your “misconduct” nor do you want to fiddle with your installation because your blog is live. So is there a quick way around this? Yes there is. 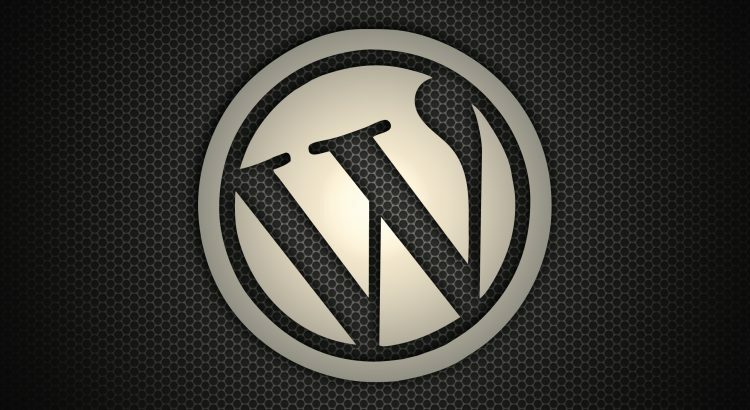 Go ahead and navigate to your wp-config.php file, which usually resides in your WordPress installation root folder. line anywhere in the code. It should look something like this.. Your updates should now be seamless and you should no longer be asked for FTP details.